We setup the stitch pattern for your embroidery design. Every time you see a shirt with an embroidered company logo or hat with an embroidered sports team emblem, that design was "digitized". 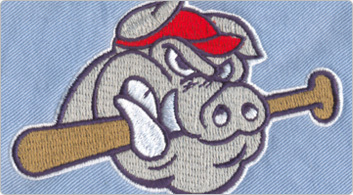 Embroidery digitizing is the process of converting existing artwork like a company logo or team emblem into a stitch file that an embroidery machine can sew on a garment. How do we digitize your file? We examine your artwork for details and exact specifications. Our artist digitally traces your artwork to produce a custom stitch file. The artist specifies the exact path the needle will take when stitching. We adjust thread density, place underlay stitches and compensate for "push/pull" factors. The digitizer also changes the type of stitches used in the design to best reproduce the artwork and match your specifications for the file. 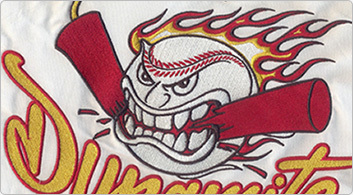 Great digitizing is the foundation of great embroidery. We have the professional staff to help individuals, marketing companies, embroidery shops and design firms get high quality embroidery design files ready to be sewn on fabric. 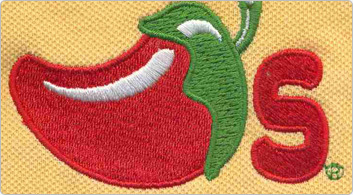 Our embroidery design files are compatible with nearly all of the popular commercial and home embroidery machines out there. Yes and no. 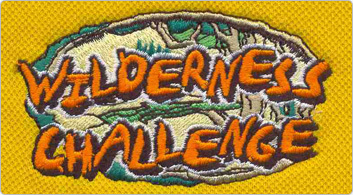 Any design can be digitized, however, embroidery places some limits on the appearance of a design that do not exist in print designs. Small letters, tiny details or color gradients can sometimes be difficult to reproduce in thread exactly. Because of this, we offer suggestions during the digitizing process so that you can give your customer the absolute best file that is as close as possible to their original artwork. We also recommend that you start with the highest quality artwork possible since hand drawn designs or fuzzy pictures often lead to problems during the digitizing process. Check out our vector art services so you can start with high quality artwork.